A policeman was shot and killed in Rockfort, East Kingston early on Sunday morning. 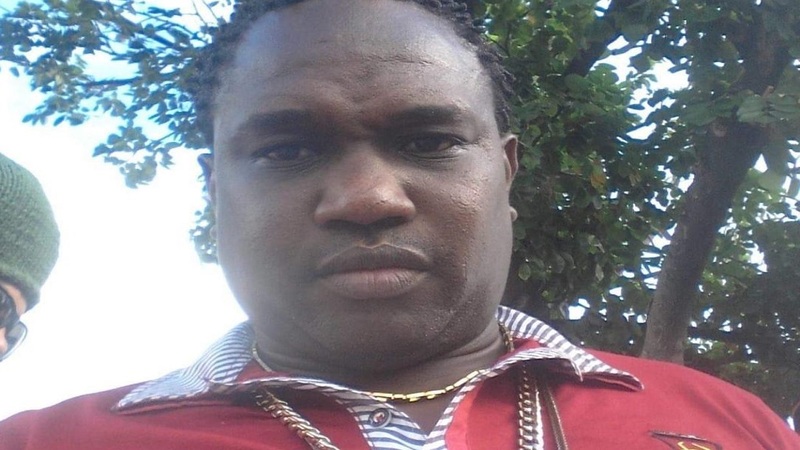 The deceased has been identified as District Constable Michael Alladice, who was attached to the Kingston Central Police Division. Reports are that at about 12:45 a.m., residents found the cop’s body slumped in a vehicle that was parked along a roadway in Rockfort. District Constable Alladice, who was also an entertainer. The police were called and during checks of the body of the policeman, who was also a reggae entertainer, a gunshot wound to the head was observed. The deceased was noted to have not been on duty at the time of the attack. The killing has left colleagues of the lawman in shock. No motive has not been established for the fatal attack.